Celebrated for its lovely landscape and Himalayan backdrop, Manali has always been a much talked about and visited tourist destination. Our customized Manali tour package gives you the opportunity of visiting some of the popular tourist hotspots. 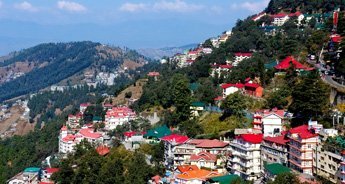 Be it sightseeing in the local areas, excursion to Rohtang Pass or a bath at the natural sulphur spring, our short three nights and four days Manali holiday tour package provides you everything. So without much ado, pack your bags for a memorable journey to Manali.